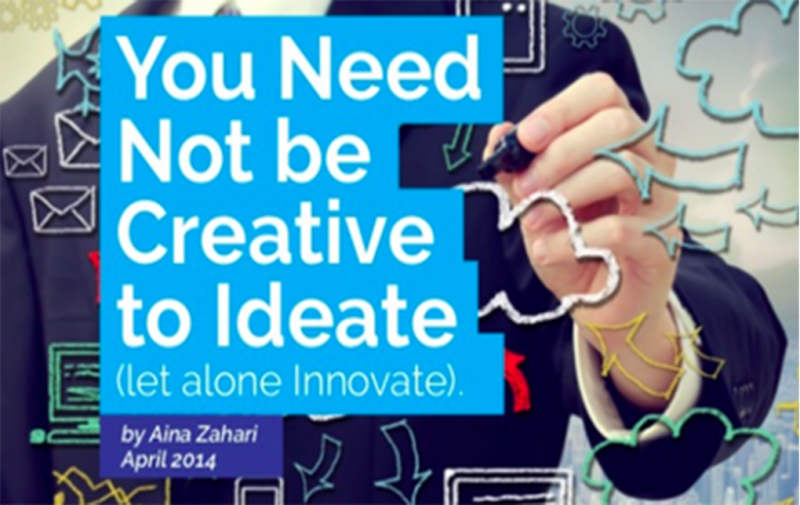 The importance of innovation is irrefutable. 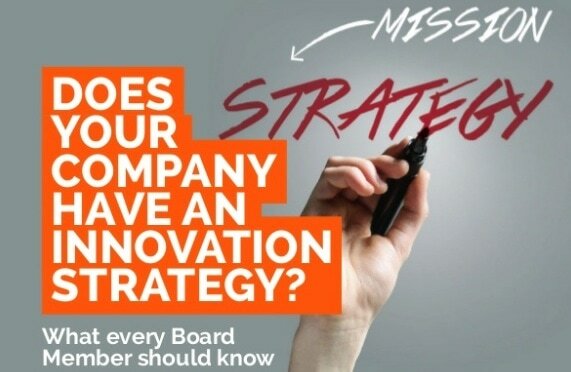 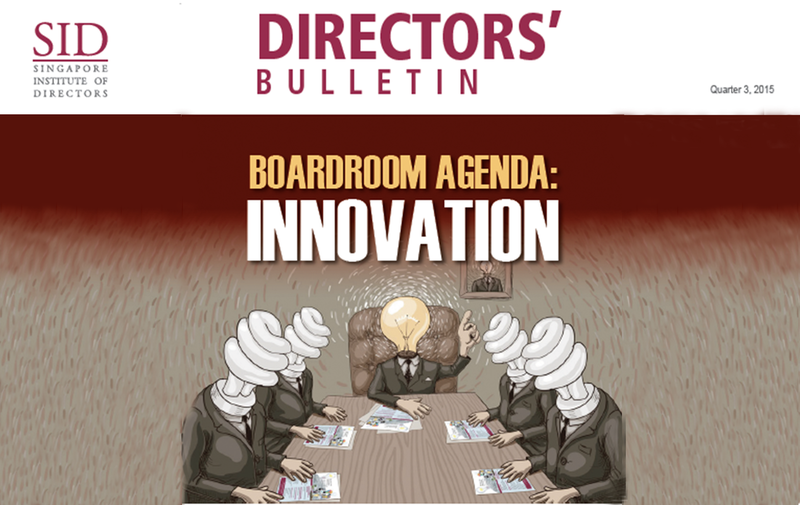 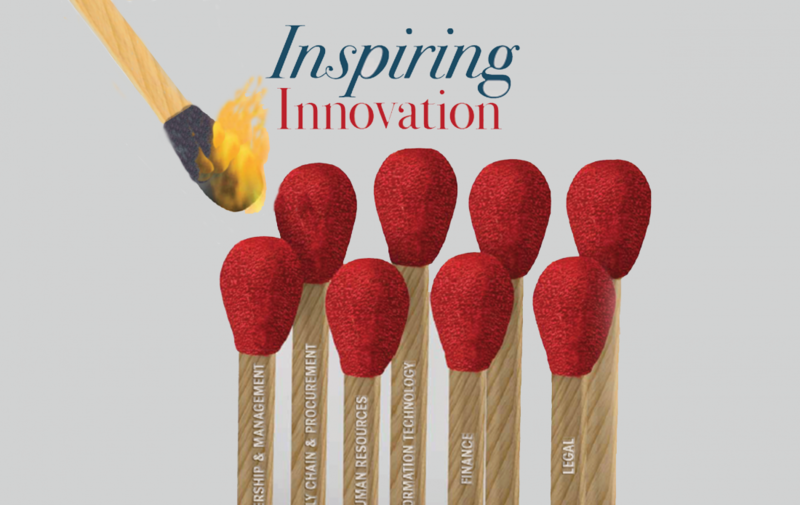 The time where innovation was something novel has long passed Although innovation has clearly received global significance and attention, Asia is generally perceived to be trailing behind. 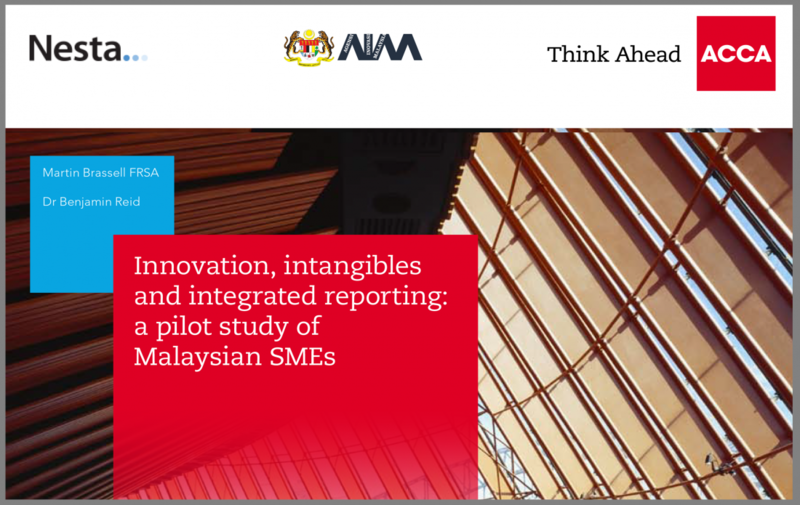 ​This article delves into how innovation in Asia has changed, and explores some of its barriers and drivers, while highlighting specific initiatives that may benefit organizations contemplating a shift to Asia. 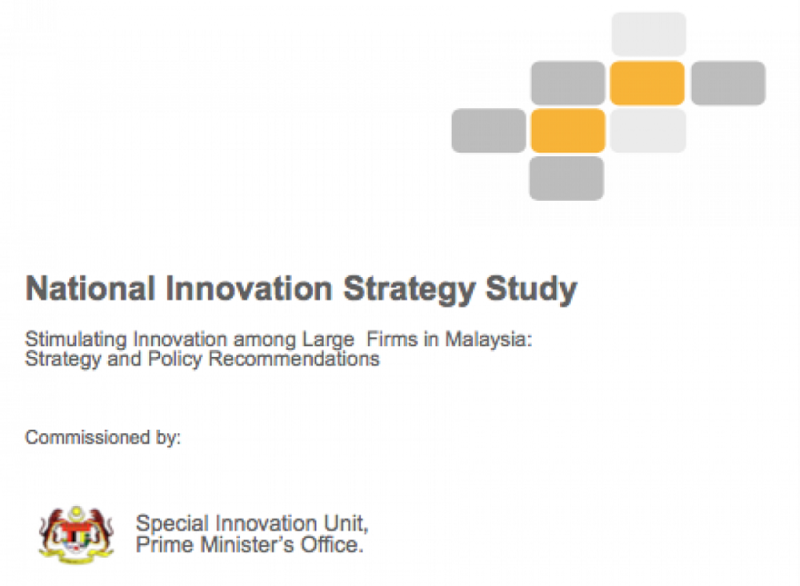 Ranking Innovation in Asia - Does it matter? 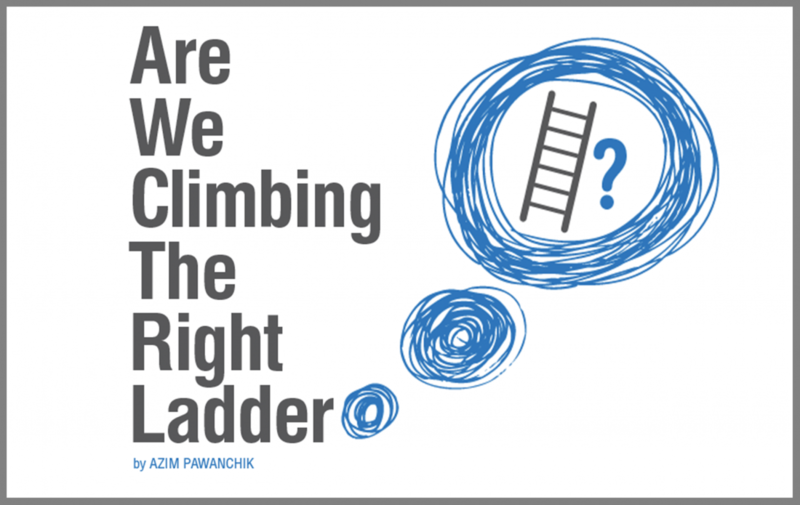 Are we climbing the right ladder?